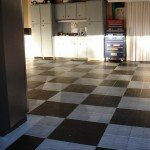 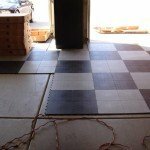 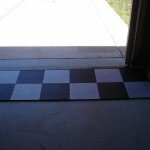 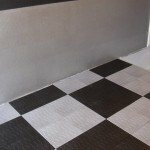 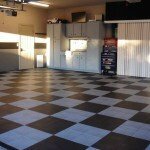 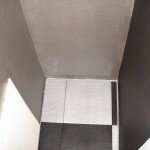 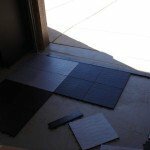 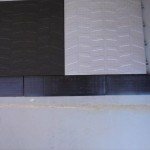 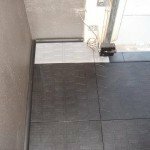 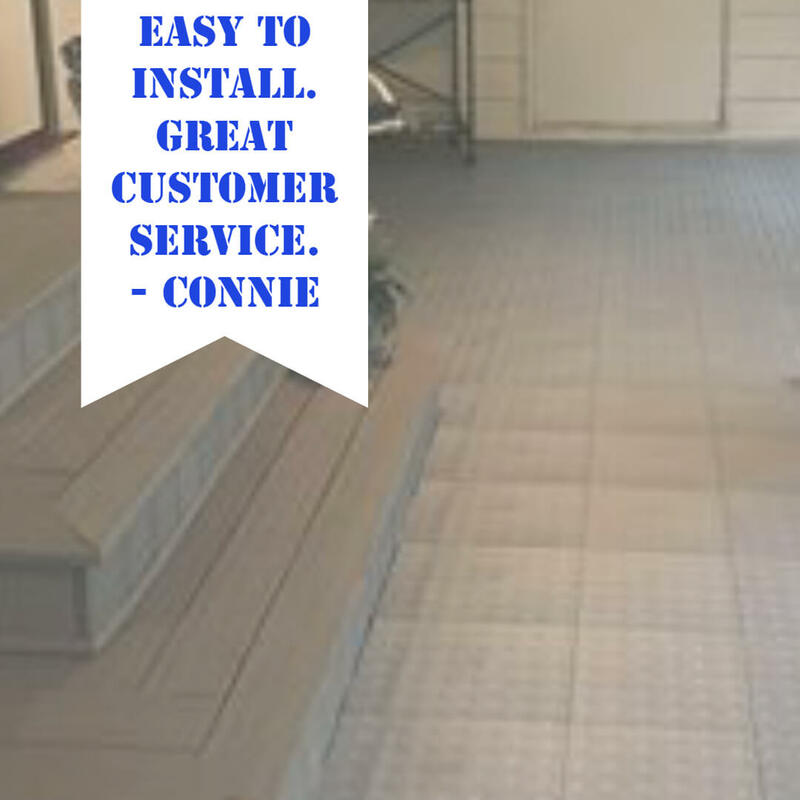 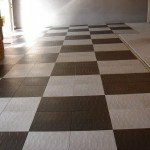 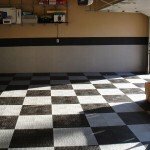 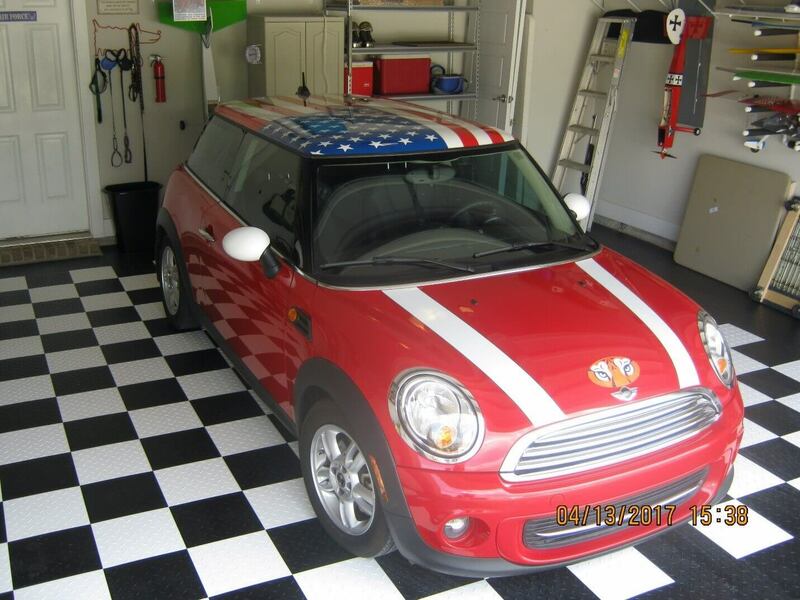 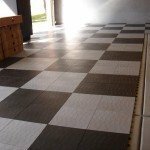 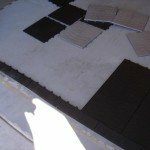 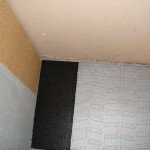 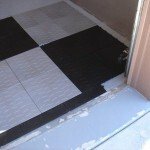 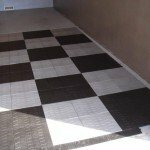 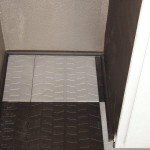 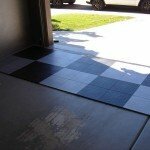 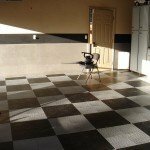 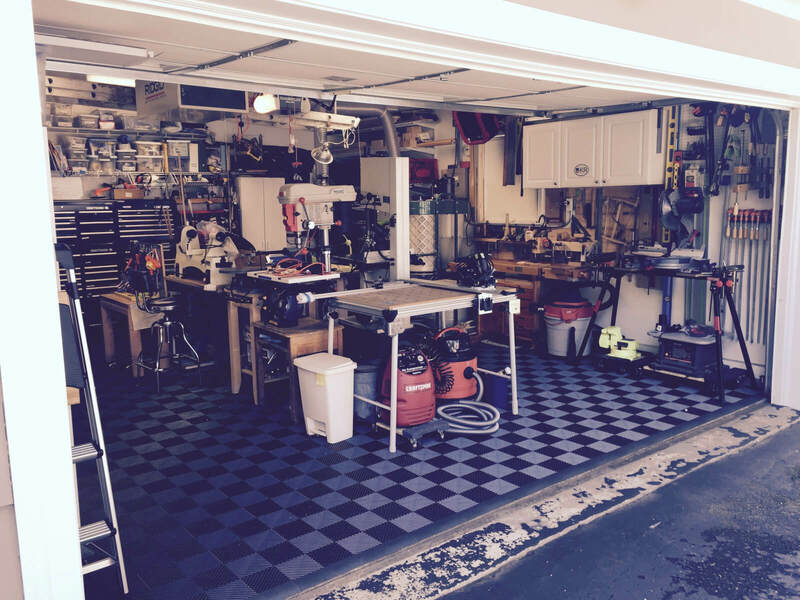 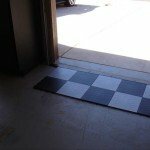 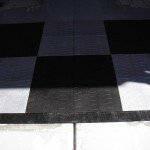 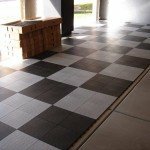 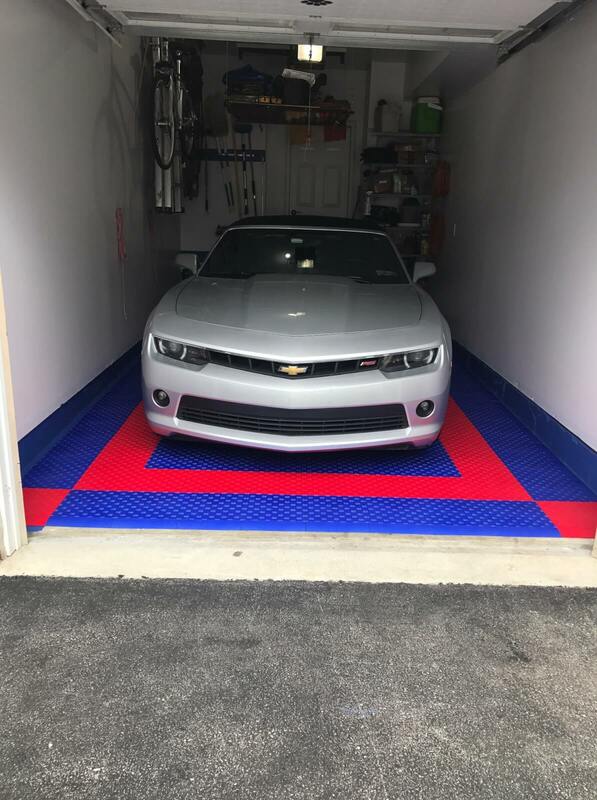 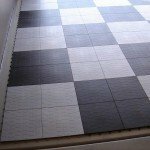 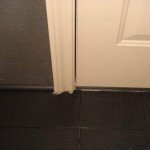 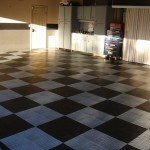 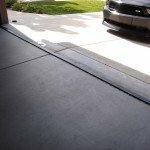 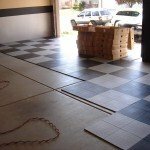 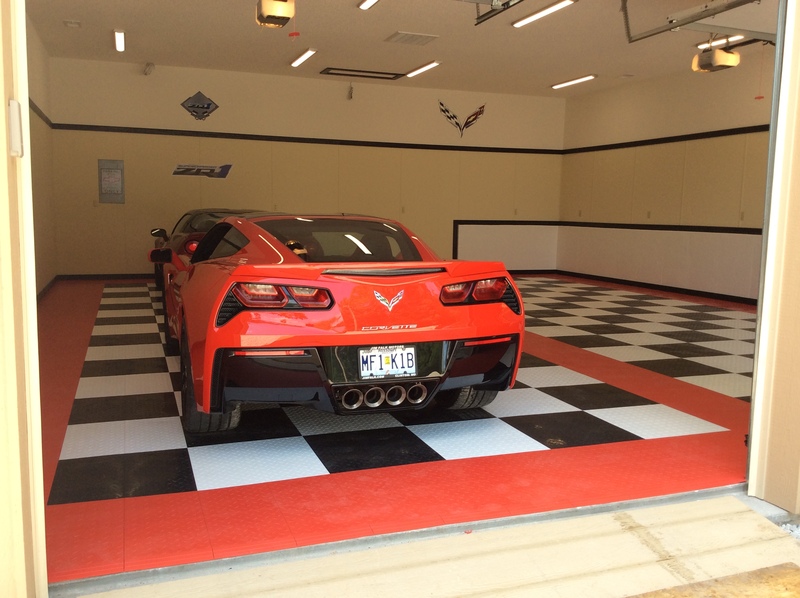 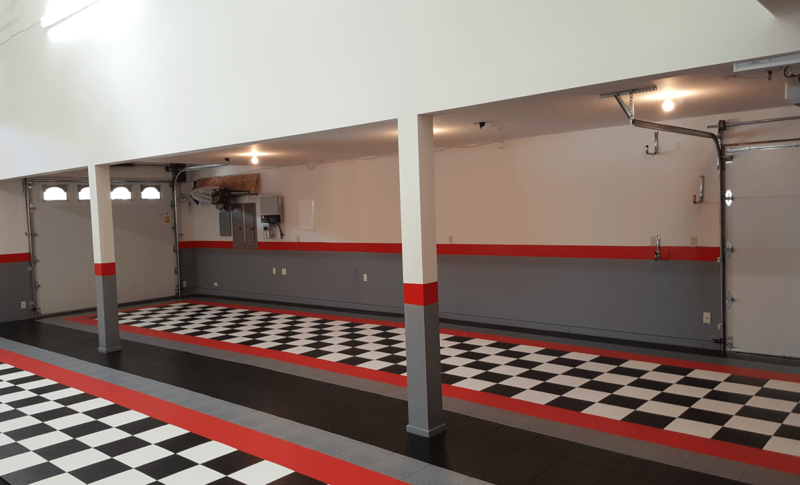 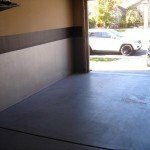 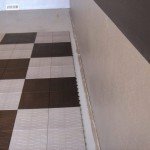 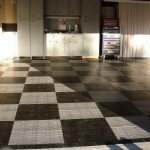 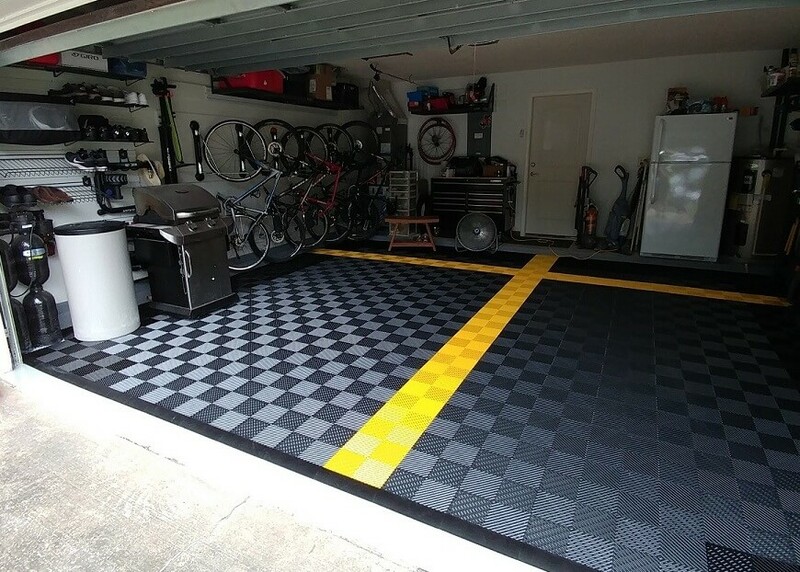 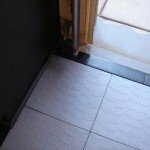 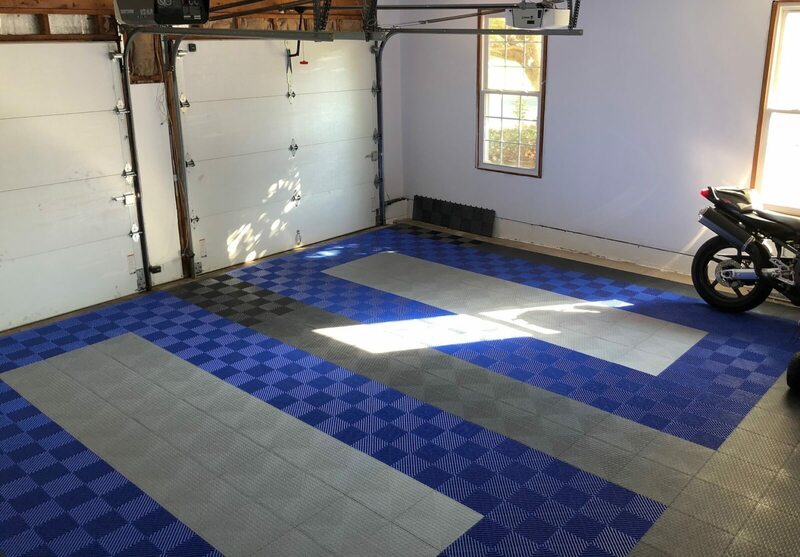 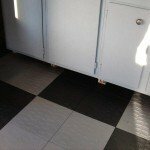 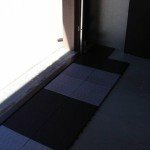 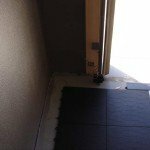 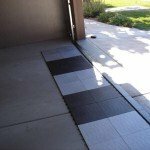 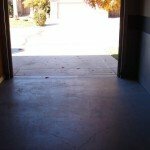 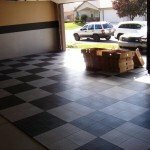 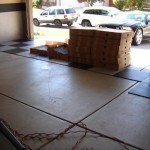 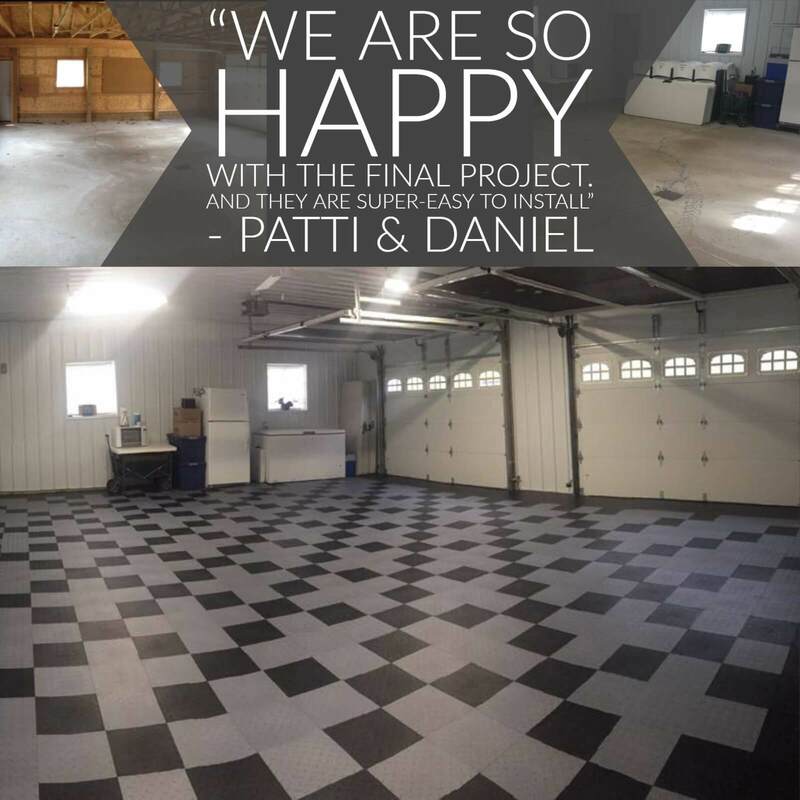 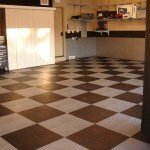 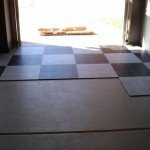 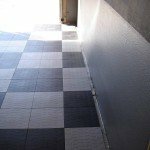 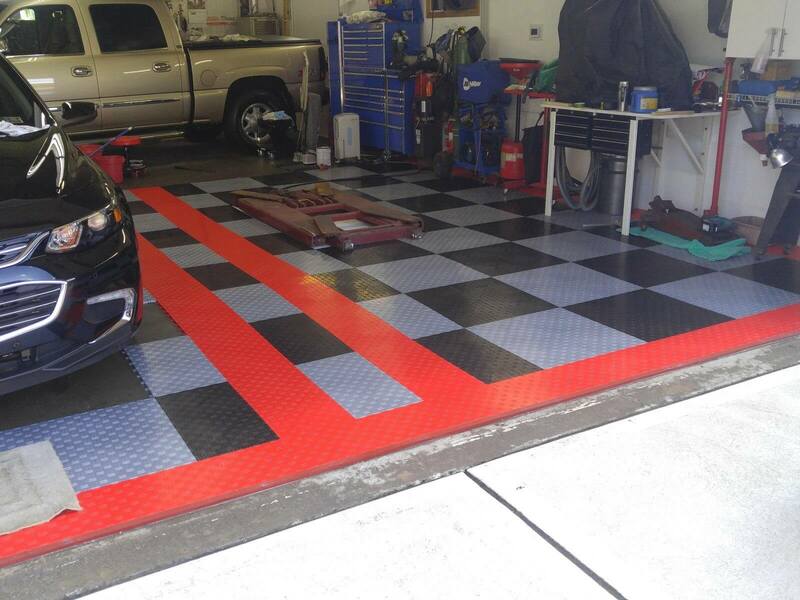 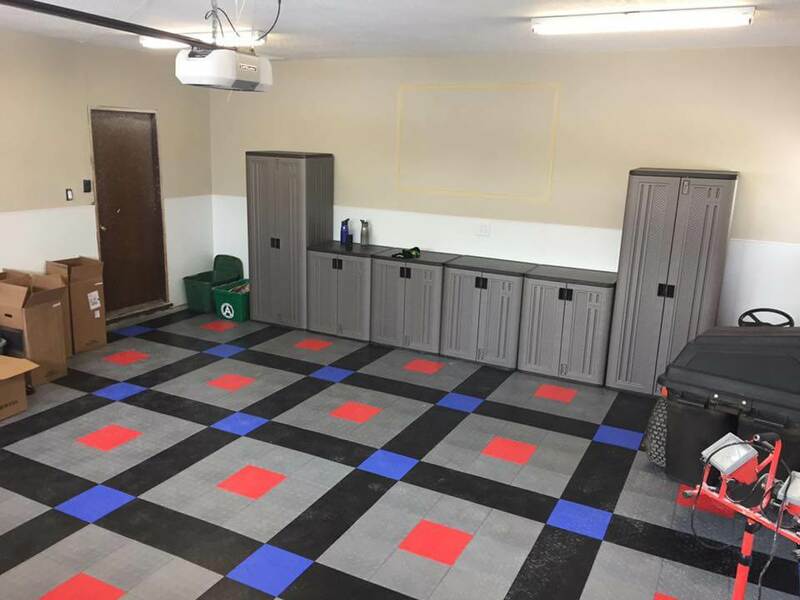 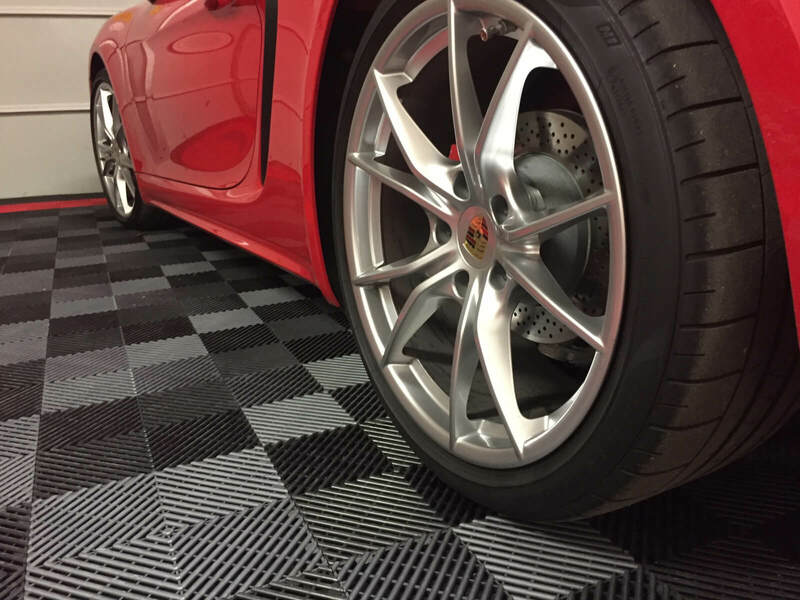 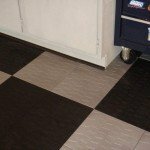 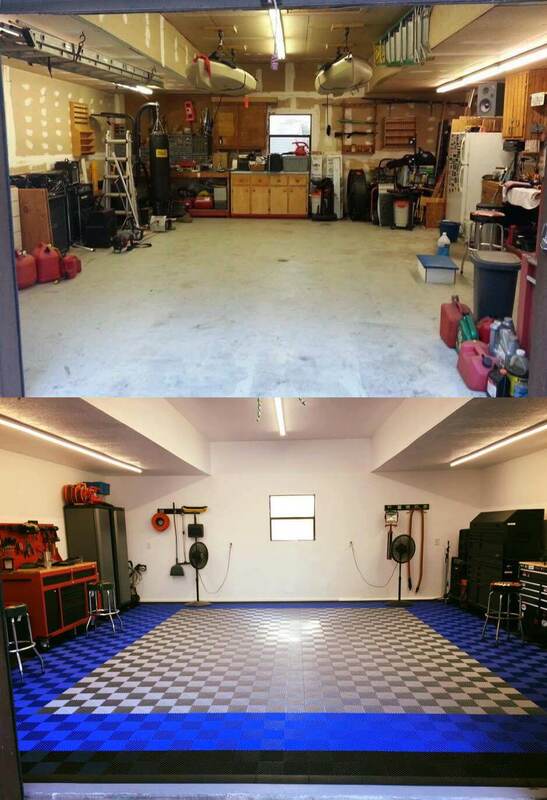 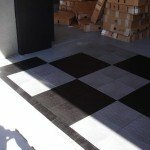 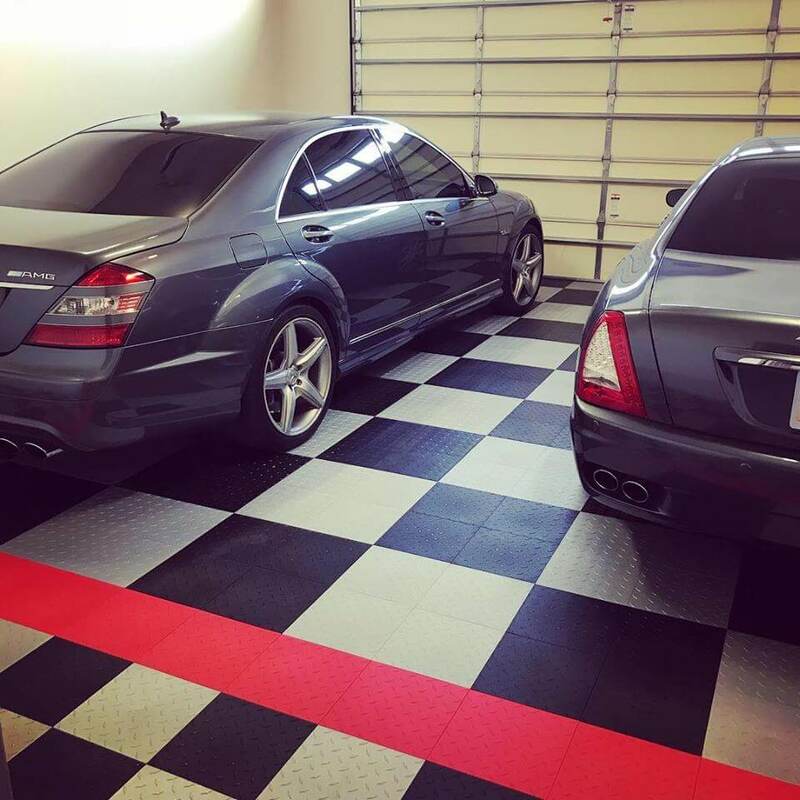 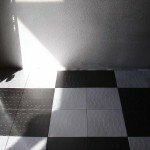 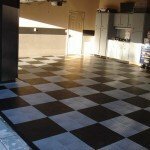 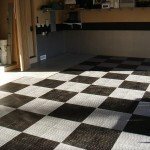 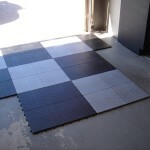 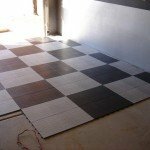 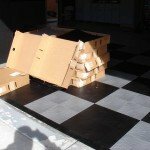 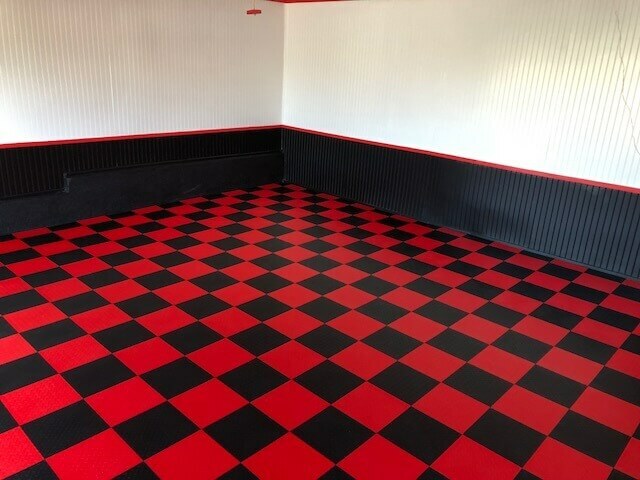 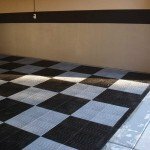 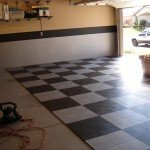 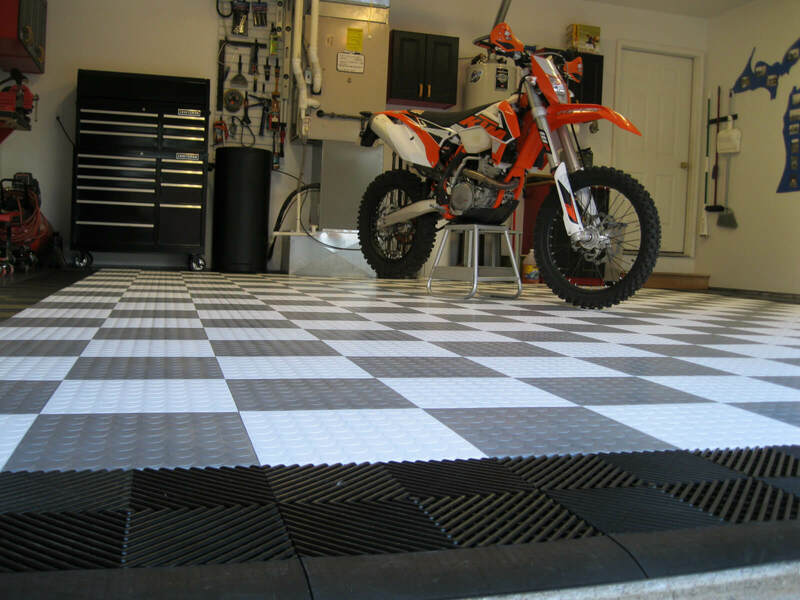 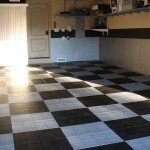 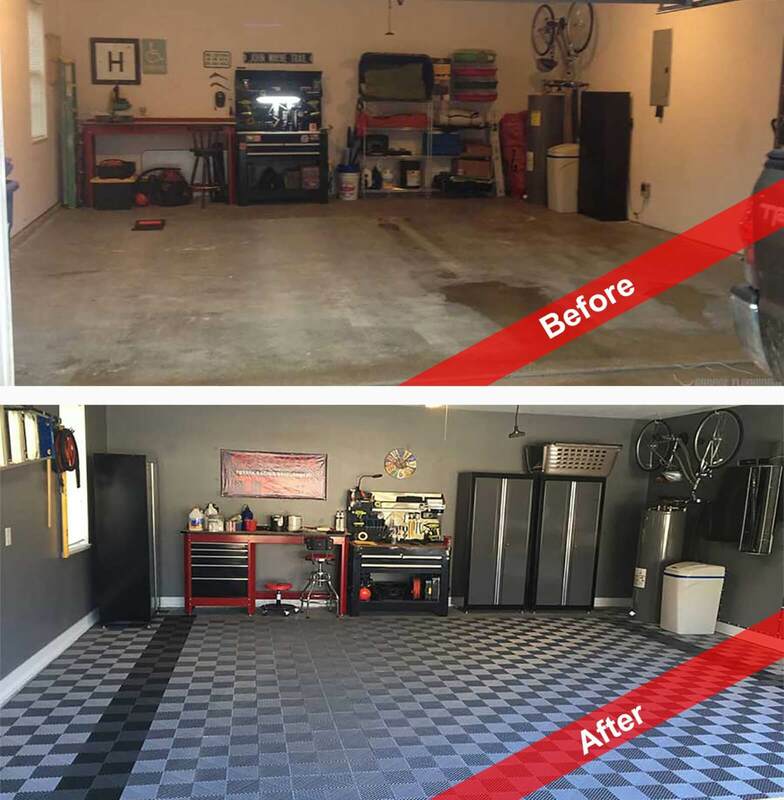 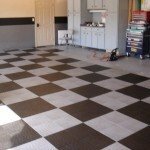 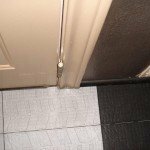 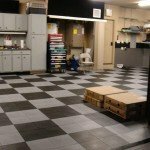 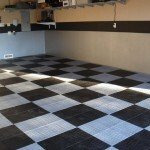 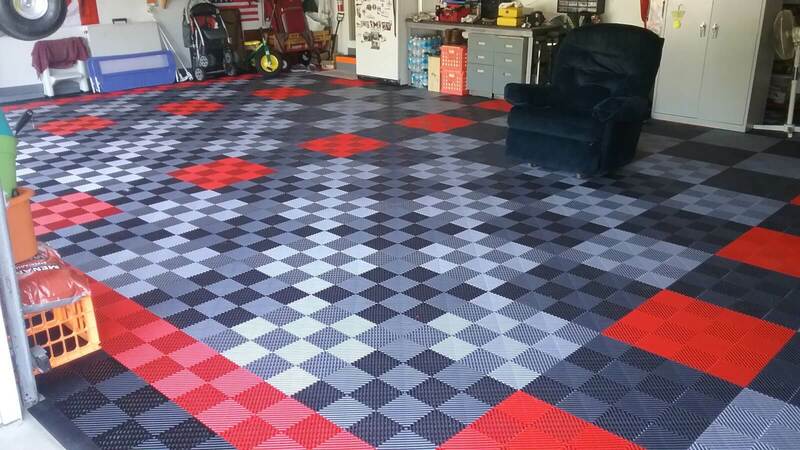 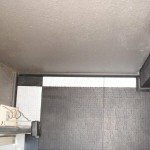 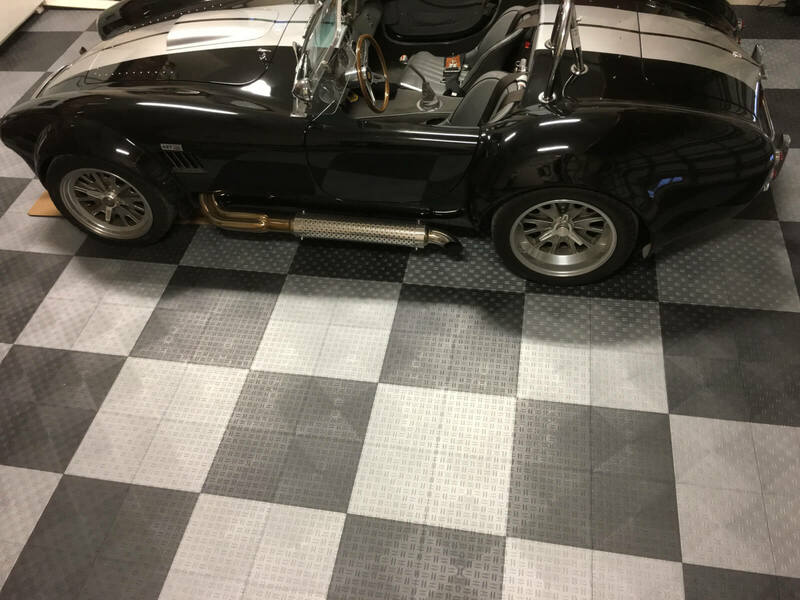 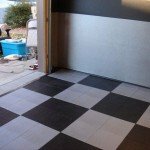 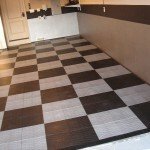 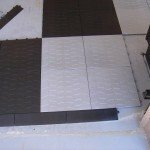 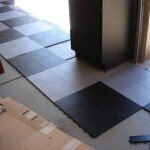 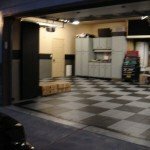 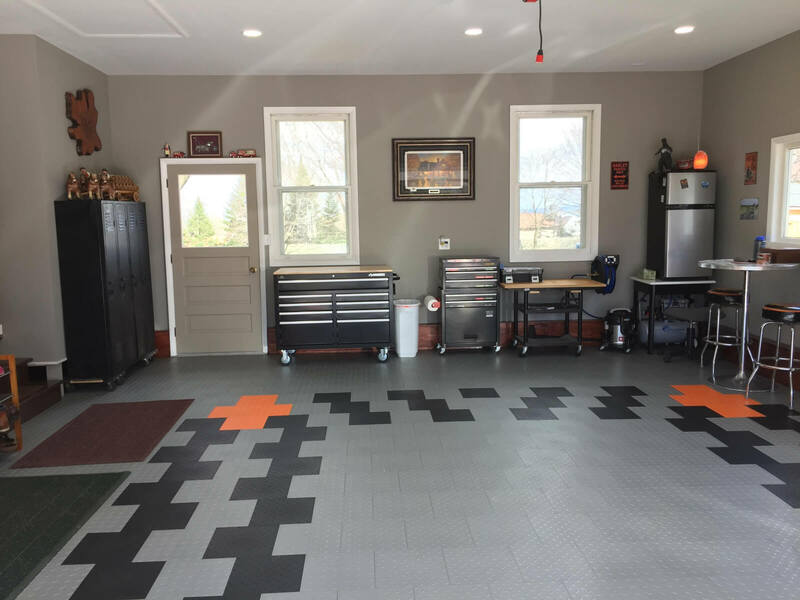 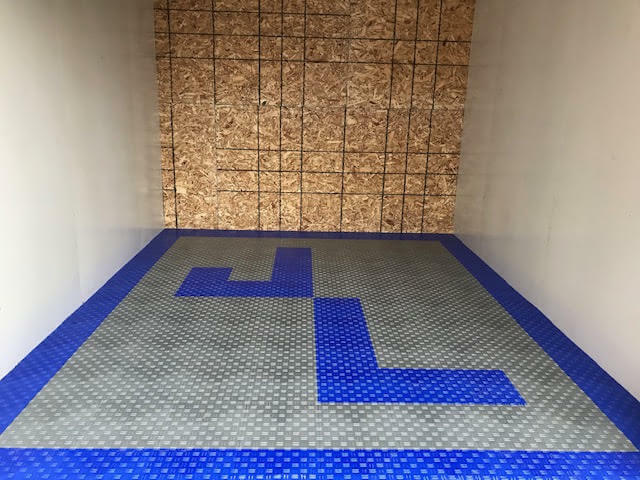 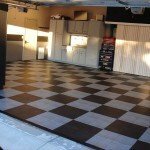 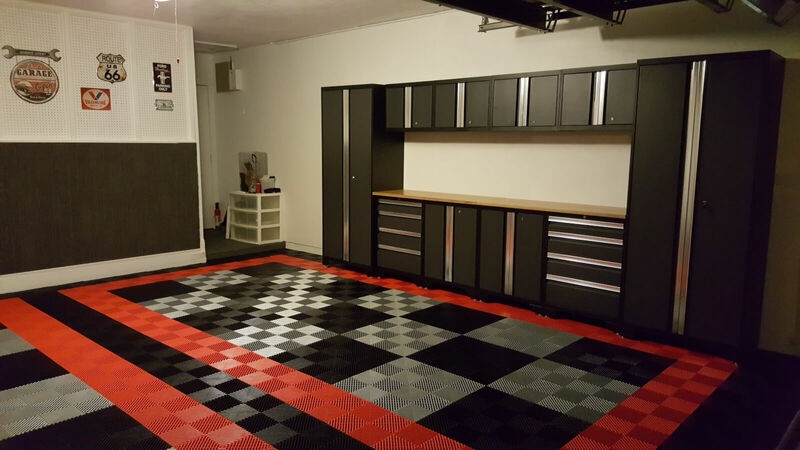 These are pictures of a recent customer installation of MotorMat Garage Floor Tiles. 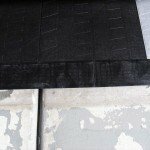 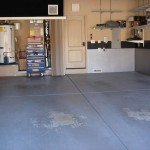 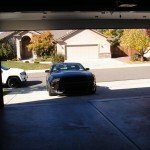 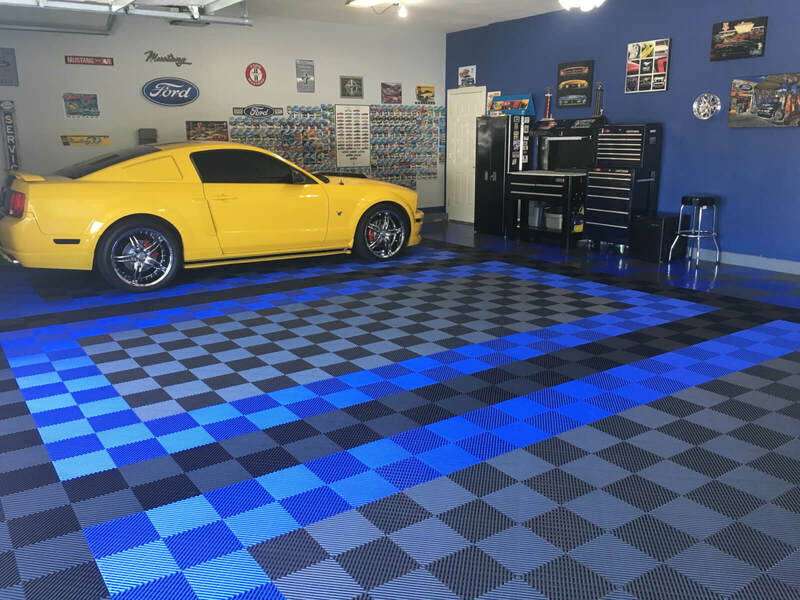 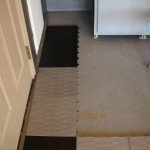 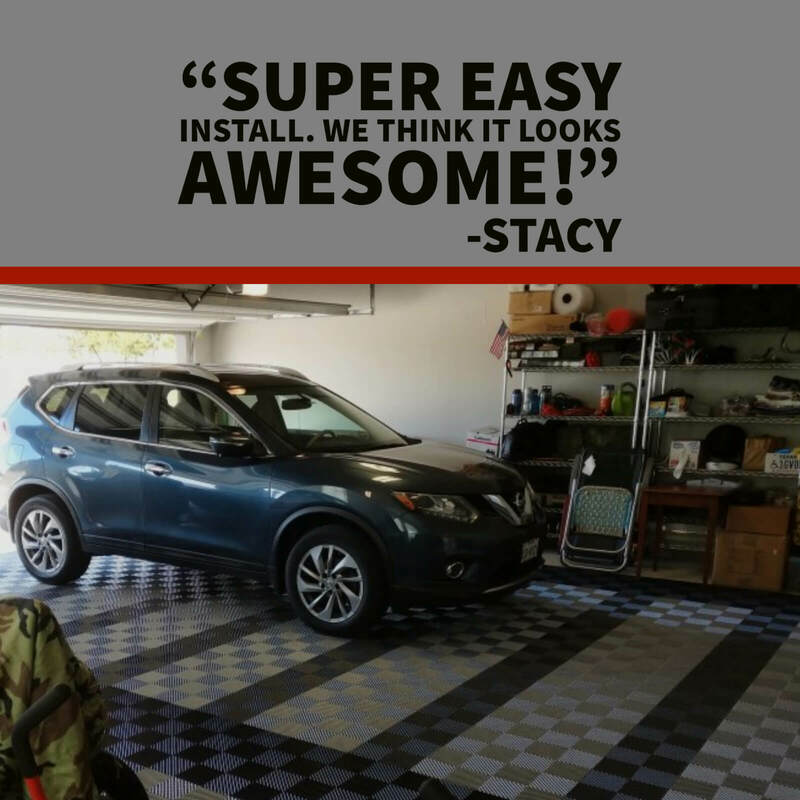 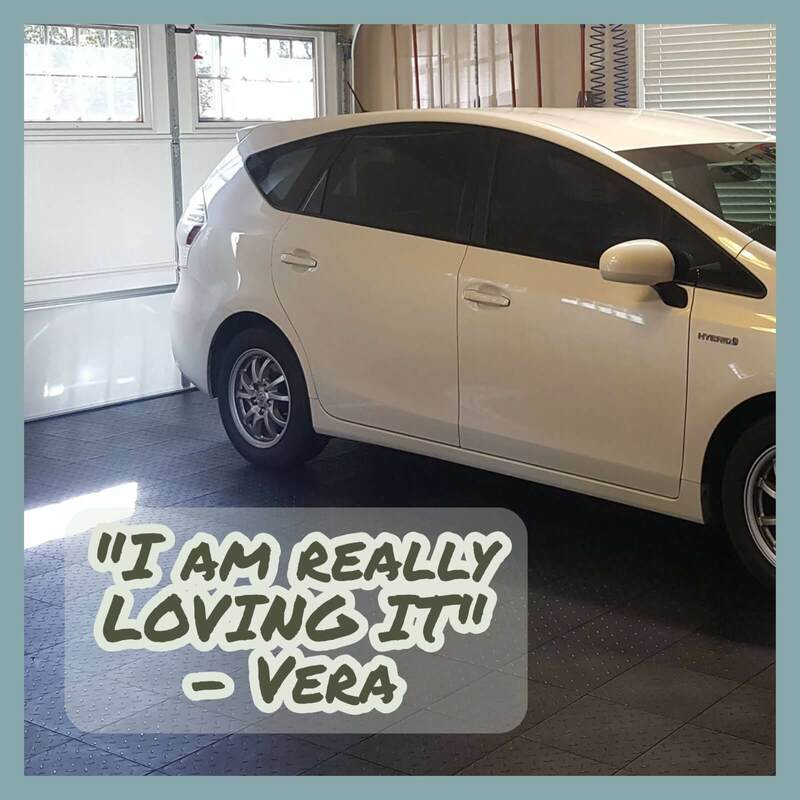 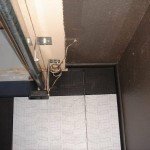 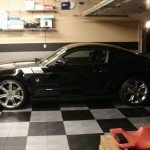 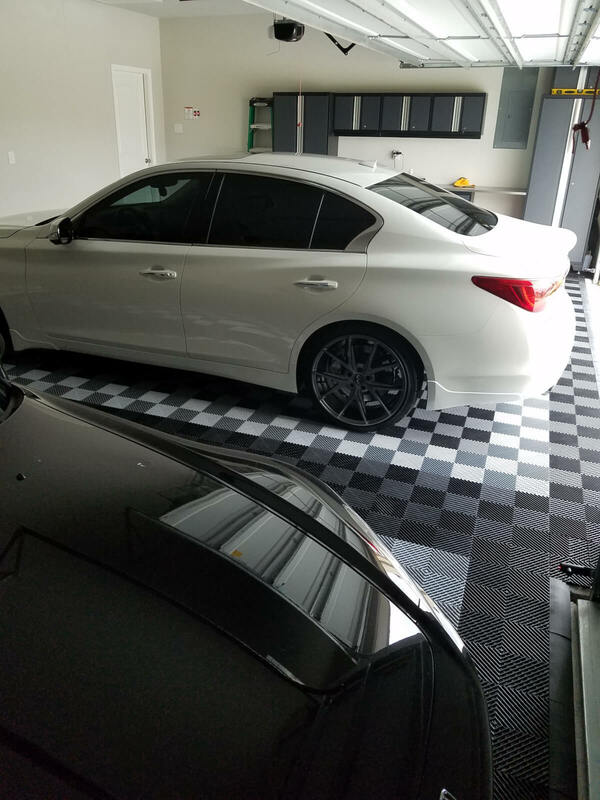 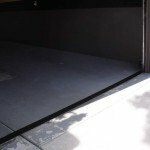 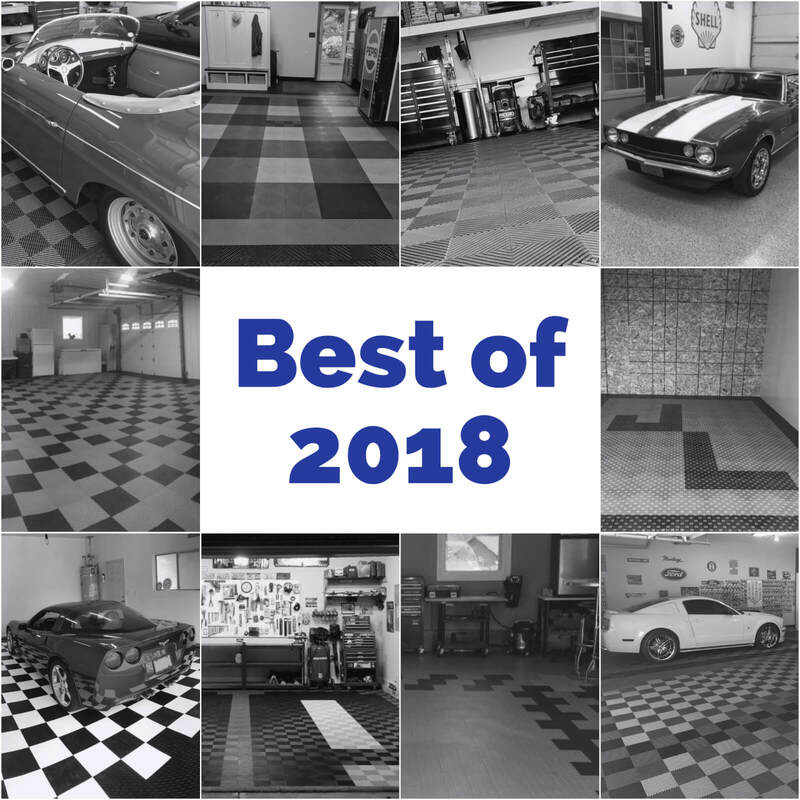 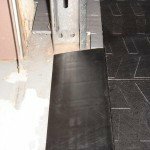 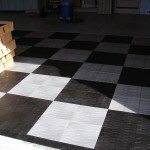 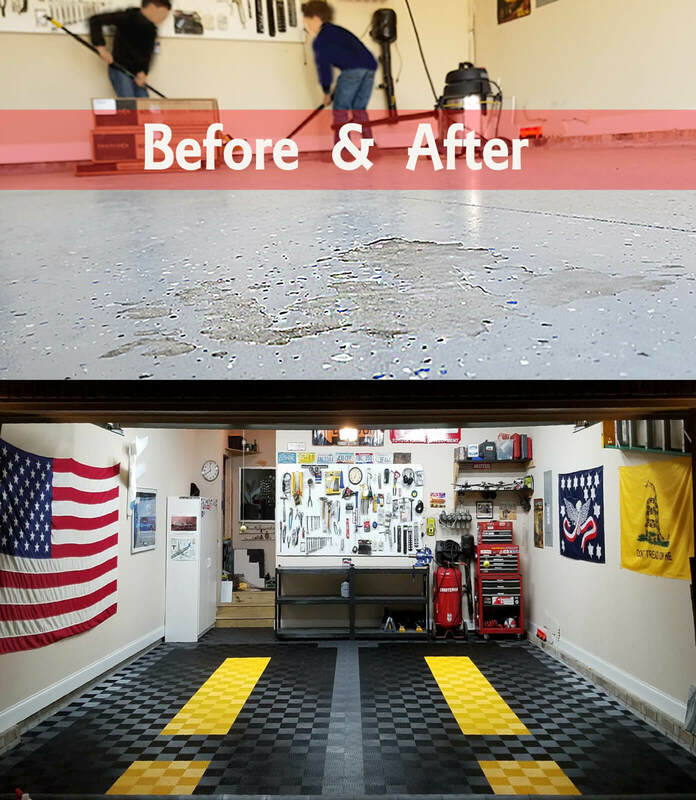 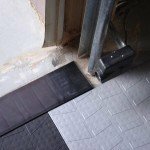 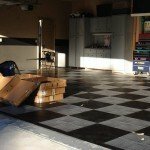 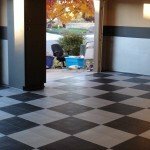 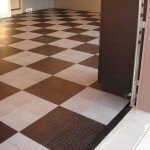 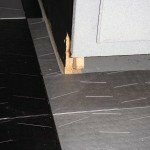 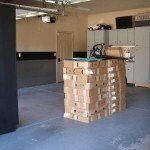 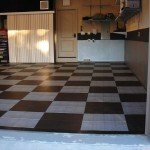 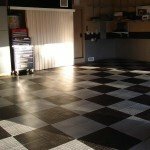 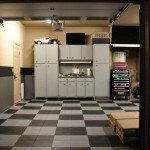 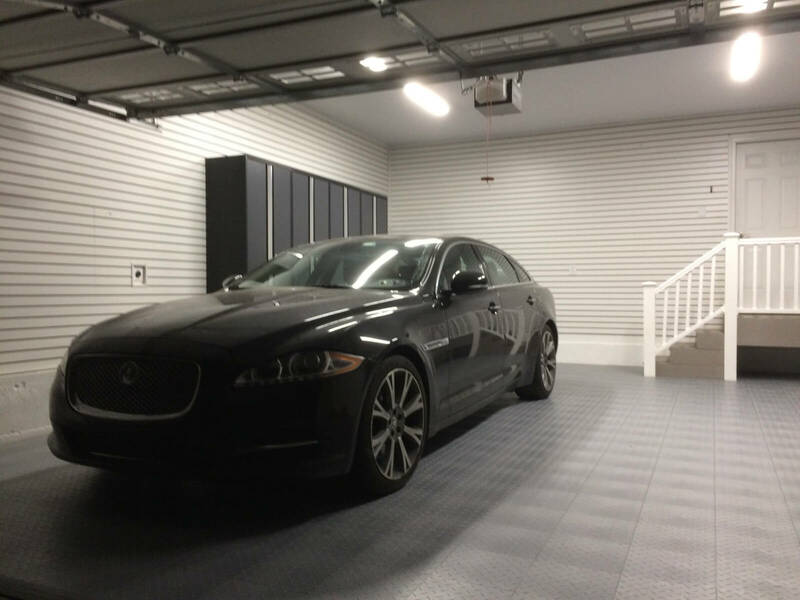 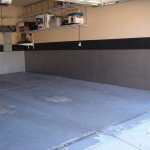 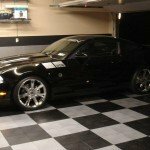 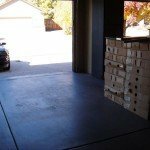 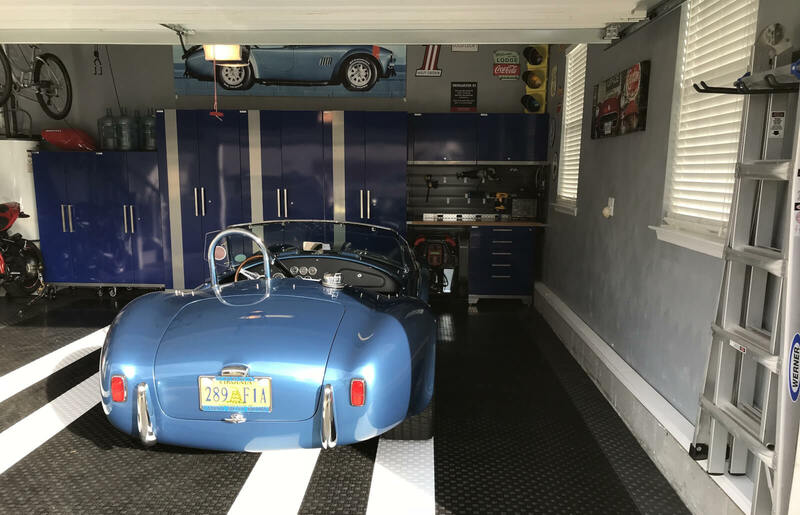 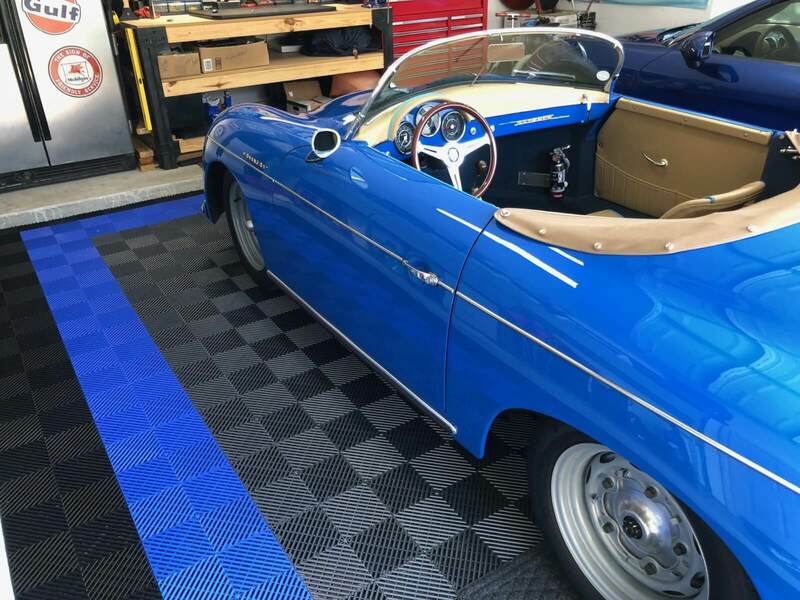 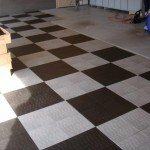 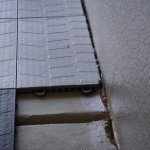 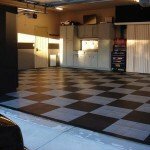 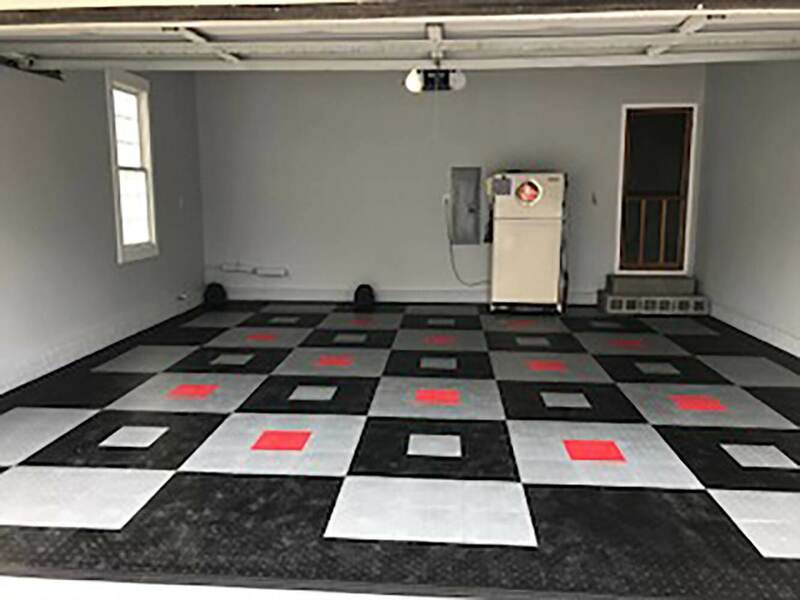 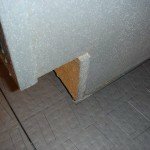 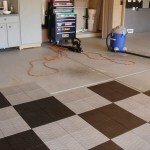 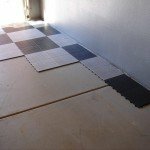 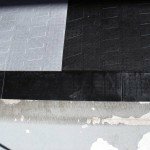 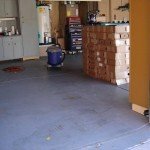 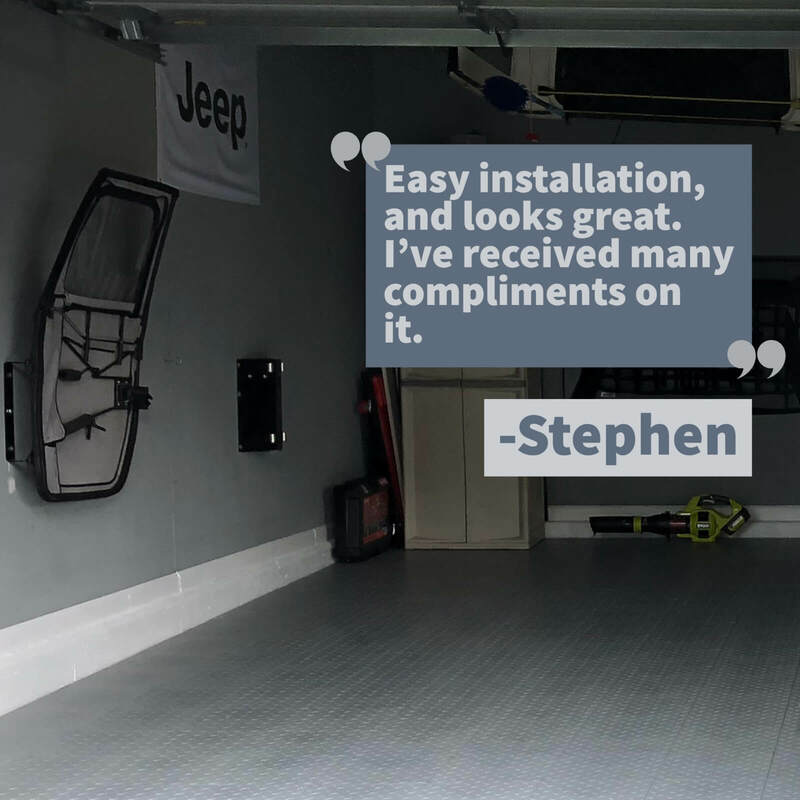 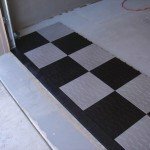 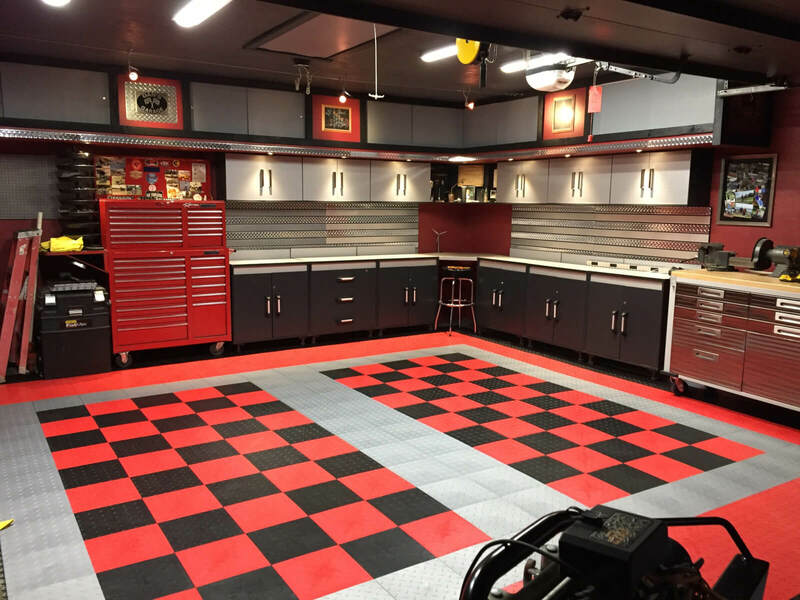 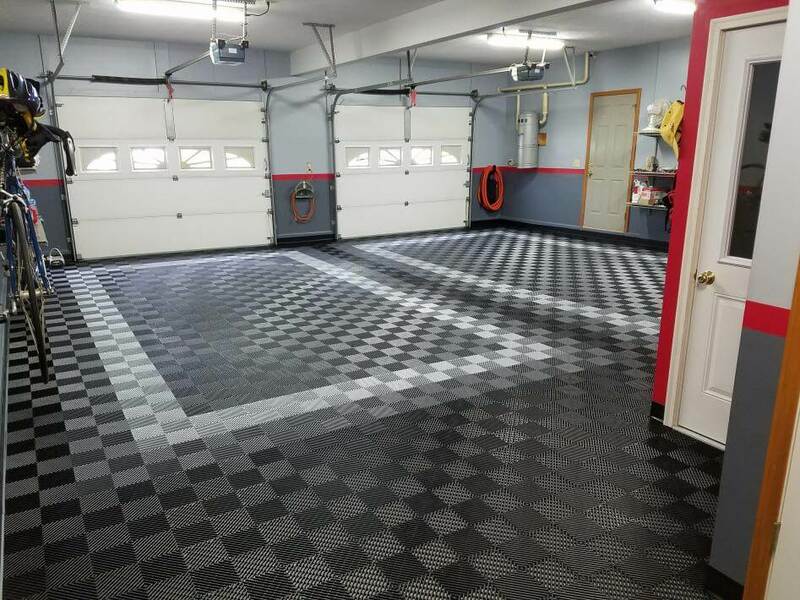 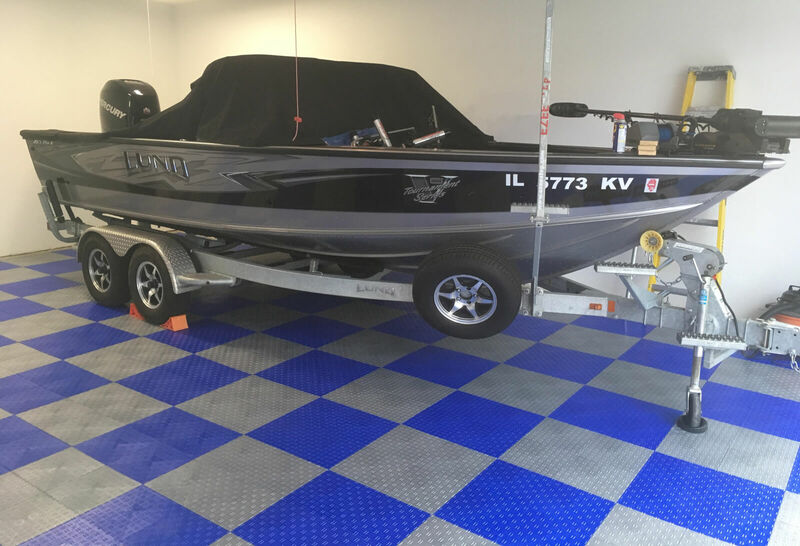 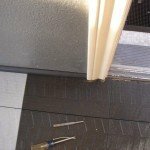 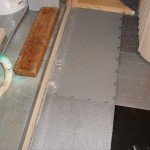 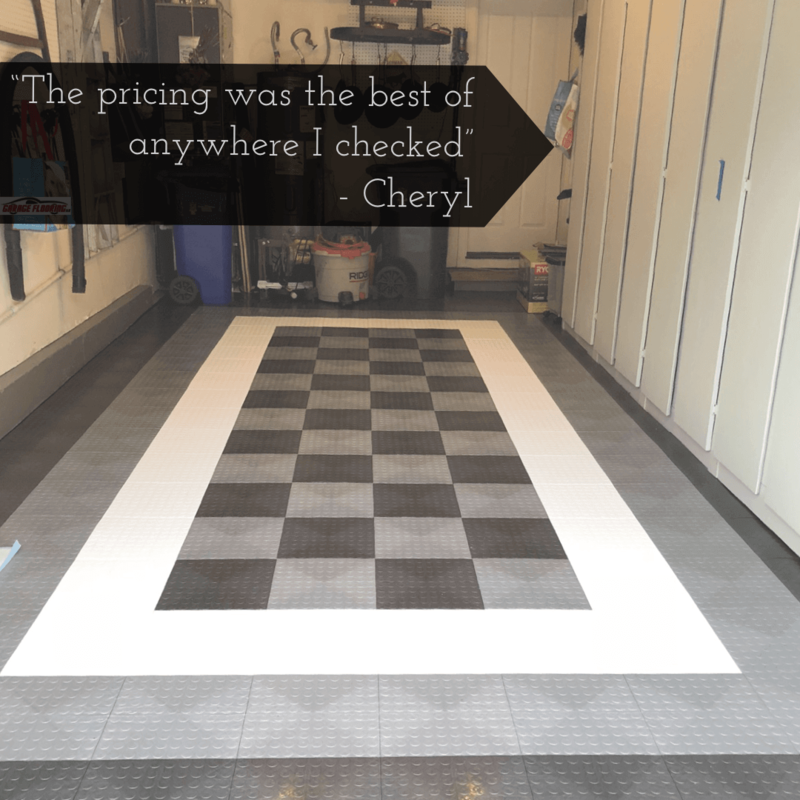 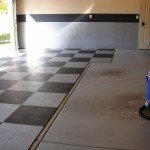 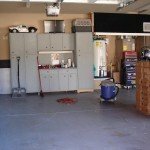 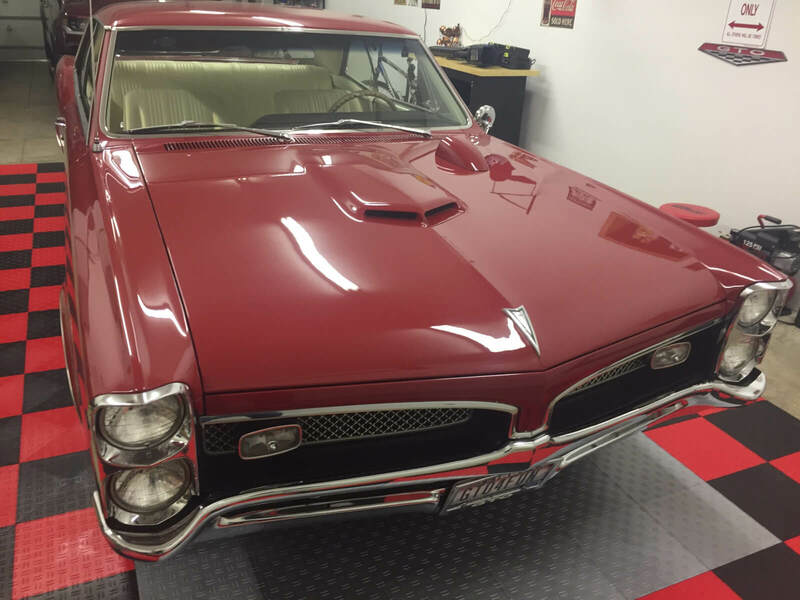 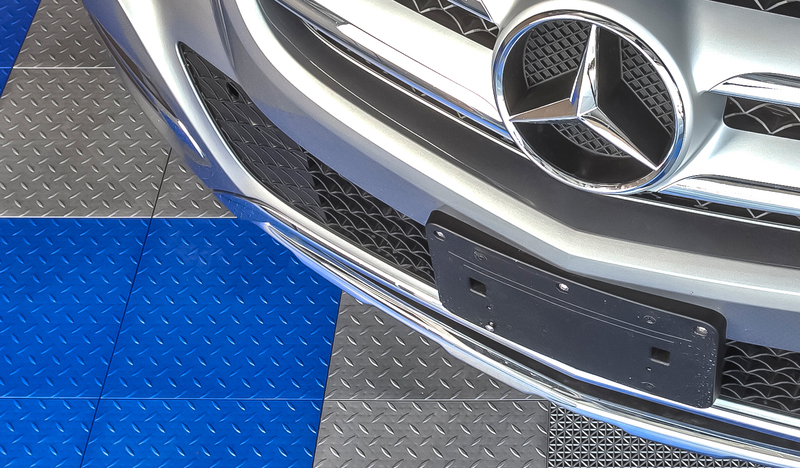 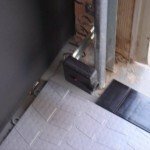 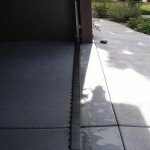 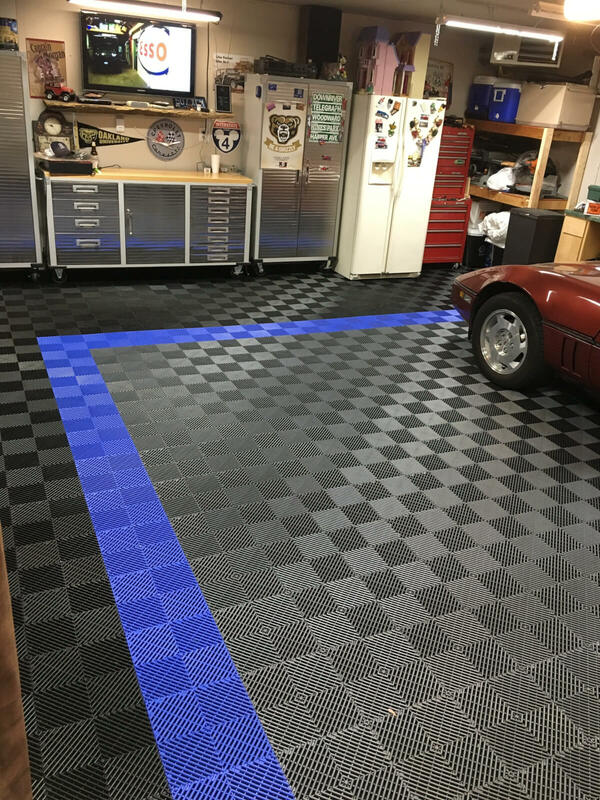 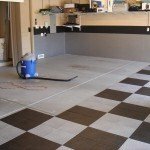 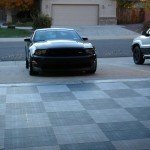 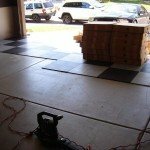 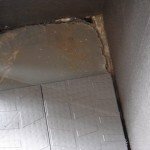 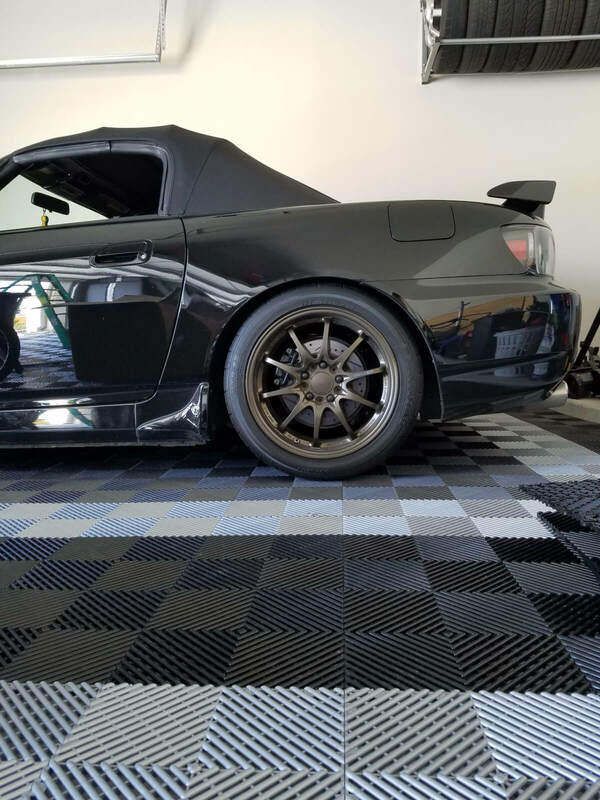 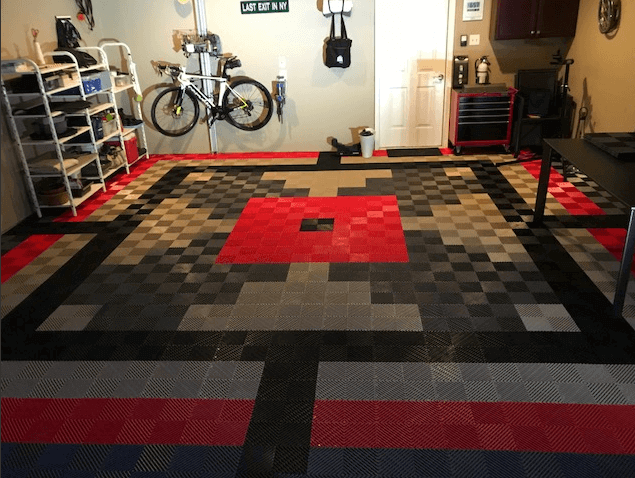 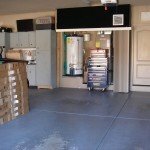 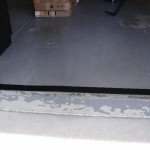 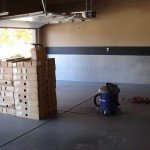 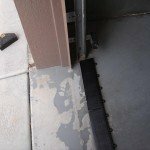 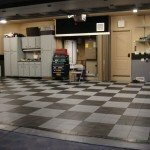 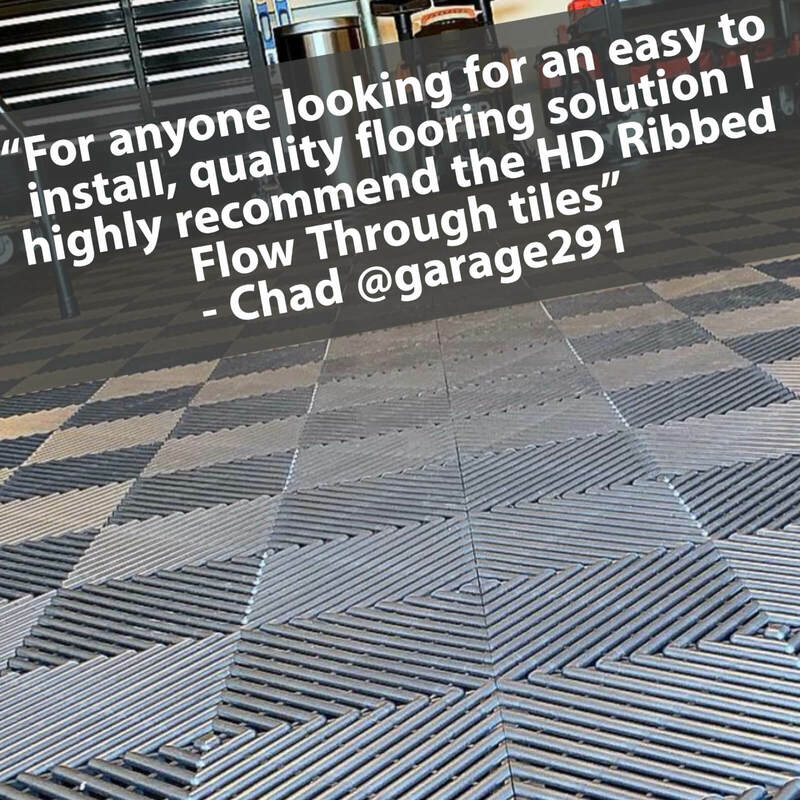 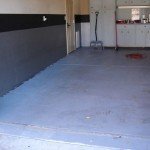 While not everything on this is ‘picture perfect’ it gives you a very good idea of what is involved in installing a garage floor. 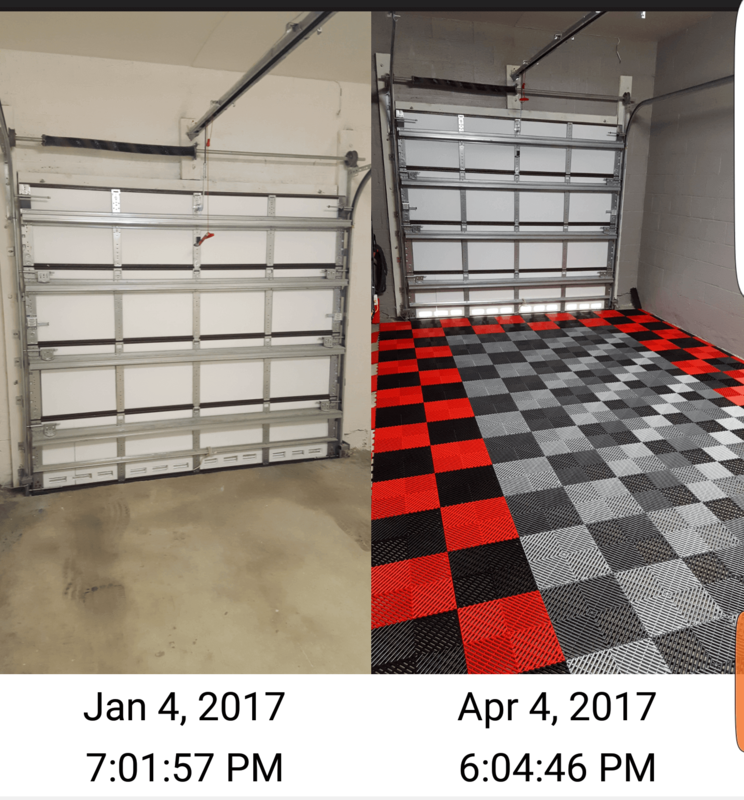 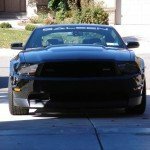 You can click on any of the photos for a full size look.